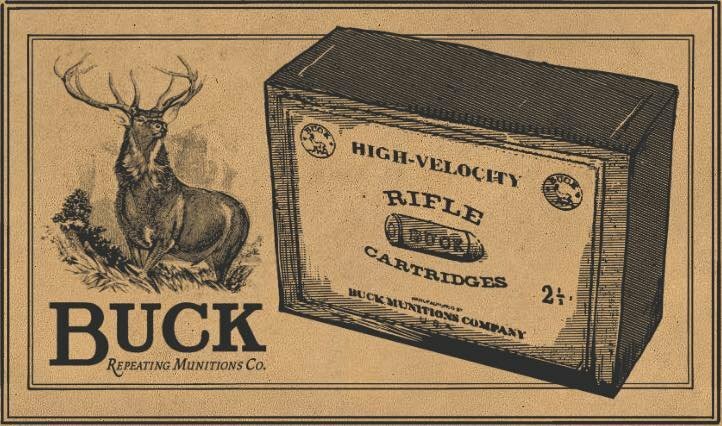 Rifle Cartridges - High Velocity is a type of Ammunition in Red Dead Redemption 2 (RDR2). Lethal at all distances. They leave a little doubt or discussion when used as directed. Pin point accuracy. We have yet to receive complain about these cartridges. Each box contains 30 cartridges. Available for purchase at any Gunsmith for $3.00. 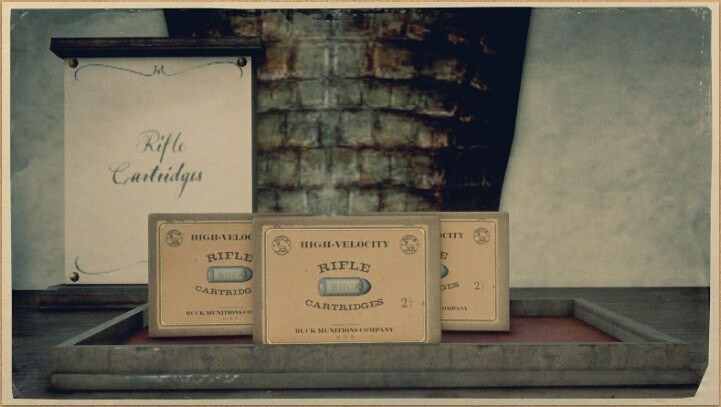 Alternatively, can be crafted or gathered at camp by upgrading the ammunition station. Can even be looted.